Miami’s NBC affiliate and sister Telemundo station have launched “First Alert Doppler 6000” — a new S-band dual polarized radar system. The new system will give the stations more precise forecasting abilities than the existing network of radars in the region. WTVJ’s First Alert Doppler 6000, which will be known as “Radar Doppler 51” on Spanish language WSCV, is the first and only high-frequency, commercial S-Band dual polarized radar in the region. 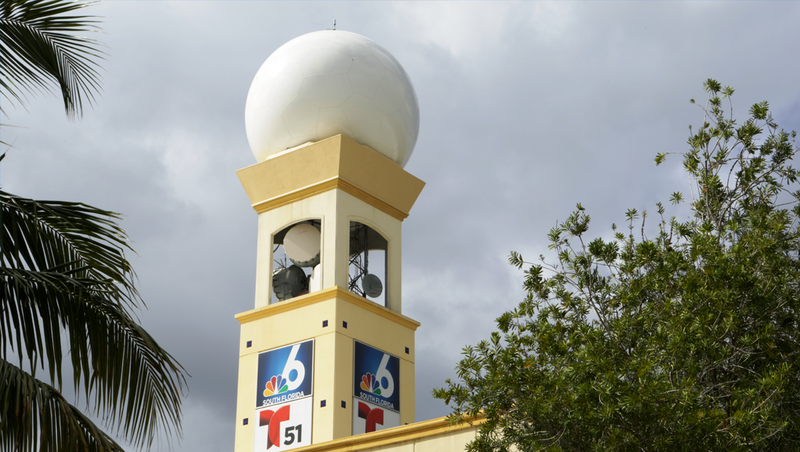 The new dome is mounted atop the stations’ Miramar studios along Interstate 75. Both stations are owned by NBCUniversal. 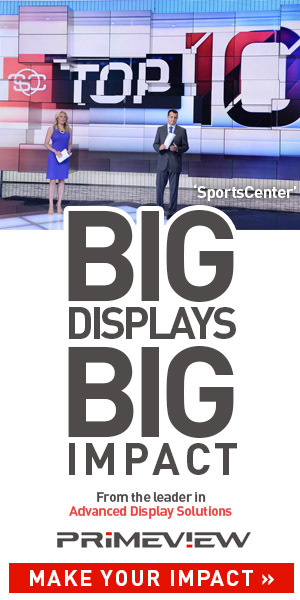 The stations’ sister station in New York City, WNBC, debuted a similar system earlier this year. The station group also invested in a small fleet of “StormRanger” mobile radar vehicles, which are shared on a regional basis by various NBC O&Os, last year.